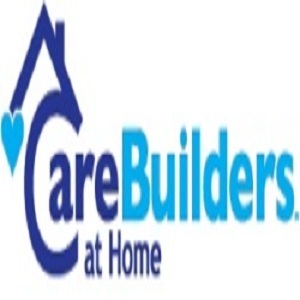 As a locally owned agency, we take pride in providing a unique home care experience to the community. Our homecare team is focused on your specific needs, whether it be for senior/disabled assistance, or injury/surgery recovery. Our services can be provided in the comfort of home, in a facility, or in an assisted living or independent living community.